In December 2010, Olav Arthur Mburu fresh out of high school had always been passionate about writing about fashion and in particular African fashion. He started the blog Arthur's Fashion World In Nairobi which focused solely on an African fashion theme. Later on in April 2012, Kyle D Wahome came on board as a guest writer. The blog received immense support from a large number of readers and in June 2013 both Olav and Kyle decided it was time for a change. That's when The Lifestyle Spread was founded. The Lifestyle Spread seeks to diversify the Menswear and Lifestyle scene by offering insightful articles about various fashion labels through our personal style. Olav Arthur Mburu is the founder of The Lifestyle Spread, which was originally known as Arthur's Fashion World In Nairobi founded in 2010. The name changed after a co-founder came on board. 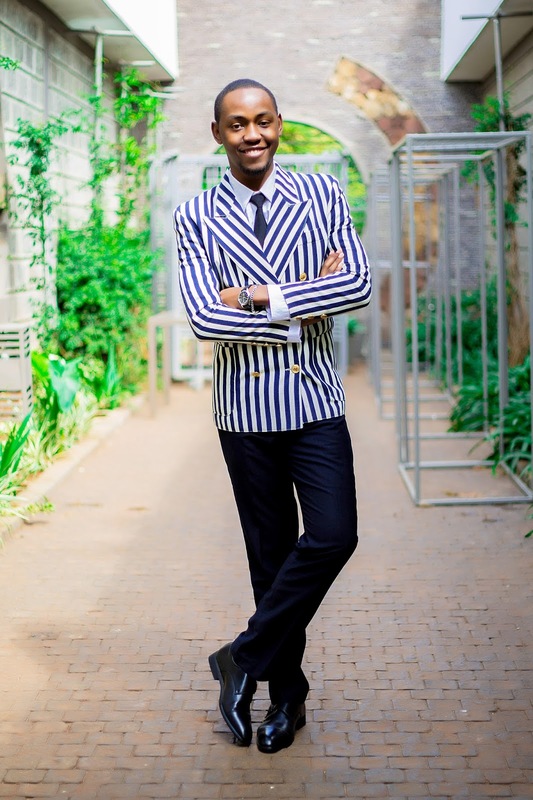 Olav is a Personal Menswear Style/Lifestyle Blogger from Nairobi, Kenya. He has worked with various fashion labels to market their work and has also been among some of the most successful campaigns. 1: Swahili Fashion Week East African Fashion Journalist Of The Year 2014 & 2015 & 2016. 2: Fashion Blogger Of The Year 2015 & 2016 by Kenya Fashion Awards. Olav describes himself as "one part fashion, another part just me!" Kyle D Wahome is a co-founder of The Lifestyle Spread which changed from Arthur's Fashion World In Nairobi, back in June 2013. Kyle was a fashion and lifestyle blogger who had been keen on writing about products than enhance the African lifestyle. He has worked as a marketer for various upcoming fashion designers and a columnist in lifestyle and technology magazines. Kyle is currently not involved in active blogging as he is pursuing his career interests. However he still participates in the blog on a technical/marketing capacity.